2015’s “The Plague Within” was a pretty surprising Paradise Lost records, since it brought back some growls and extreme metal tendencies, and most of “Medusa” continues down that route. 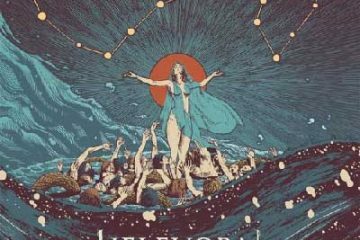 Their evolution since returning to a metal-based sound in 2007 has been interesting, and after doing it in a polished way the sound seems to become more and more raw. This review is also available at rateyourmusic.com. 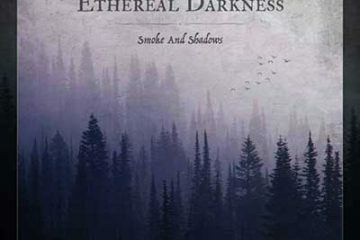 Just like single “The Longest Winter” entailed before the release, this is a straight doom metal album. The three albums before “The Plague Within” had a lot of memorable hooks. Those are gone in favour of absolute gloom. The production follows suit, being live-sounding and organic. The lack of polish and hooks makes “Medusa” an album experience, rather than an individual song experience. Similarly to “The Plague Within”, Nick Holmes mixes growling and clean vocals on “Medusa”. His clean vocals are in the usual gothic approach, and highly enjoyable. The growls have improved in terms of power. He has probably lost a bit of melody and range with age, but the feeling of doom is certainly present in his performance. One thing they’ve added to this album at times is a a new sense of rocking groove. It’s almost like they’re playing doomy stoner metal at times, although there’s certainly no happy moods present in the sound. As usual with Paradise Lost, the simplicity of the music is very effective. Gregor’s lead guitars evoke a lot of emotion. I find myself jealous at how much he can get out of so few notes. 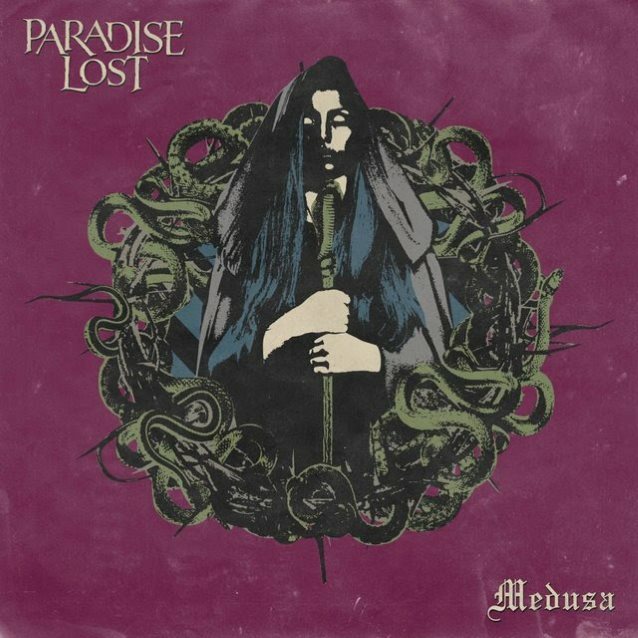 “Medusa” is not a Paradise Lost classic, but it’s another enjoyable addition to their discography. 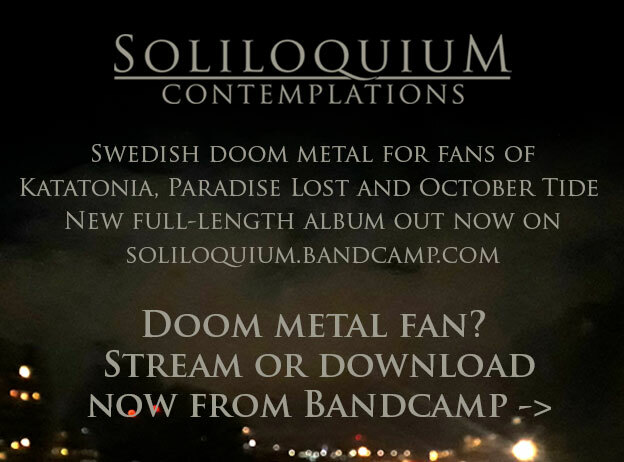 It will likely please most fans of doom metal and other types of dark rock music. The band’s consistency (this is their 15th full-length album!) is remarkable.